Look no further than Thomas FX for quality haze machine fluids. We always have lots of special effects haze fluids to create theatrical haze effects and diffusion haze effects. 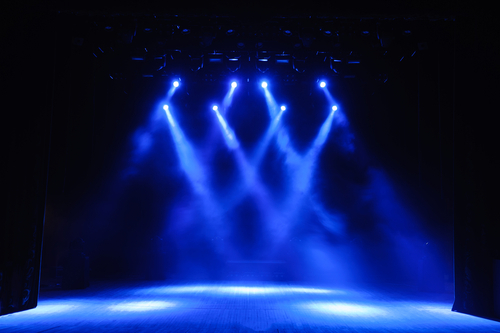 Use with confidence in professional haze machines, Hessey foggers, and diffusion haze machines to add impact to all theatrical productions.